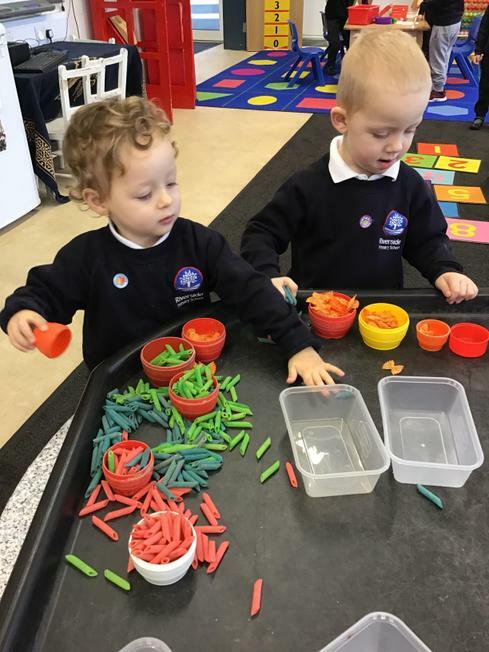 Welcome back to the summer term in the nursery. 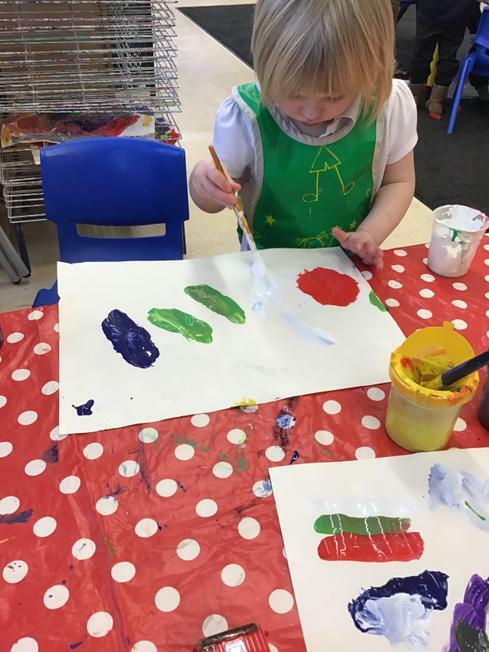 Summer Term One. 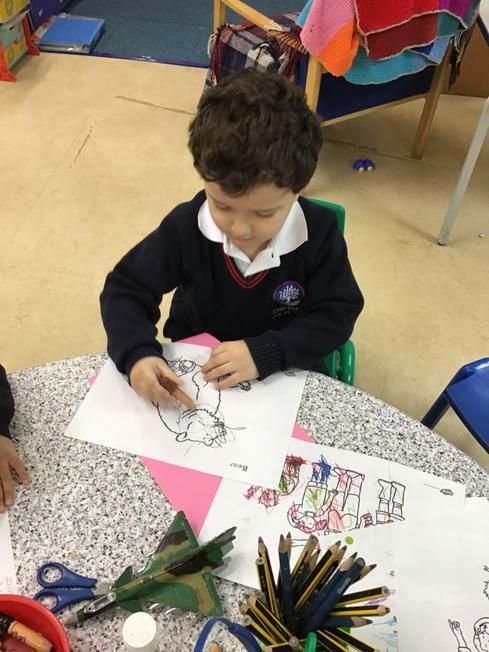 Our 'talk 4 writing' (T4w) books are Mr Big and Goldilocks and the 3 bears. 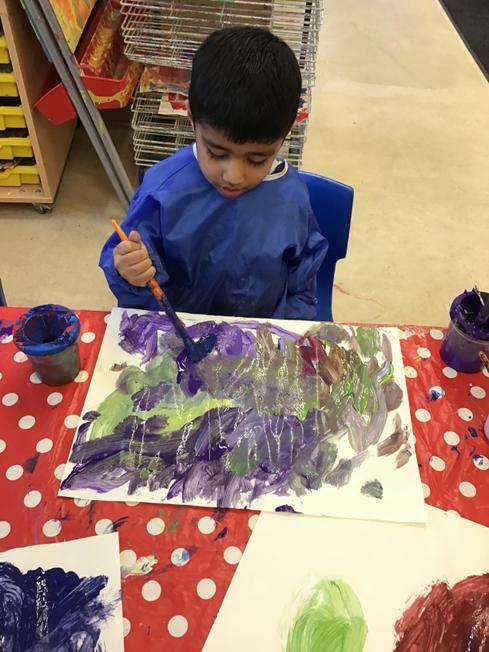 We will be focussing on feelings, music, spring and summer. 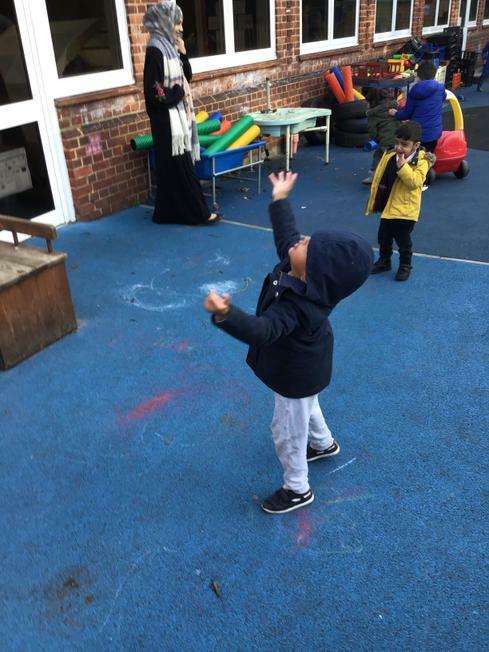 Our rhyme is Humpty Dumpty and our song is 'If you're happy and you know it, clap your hands'. 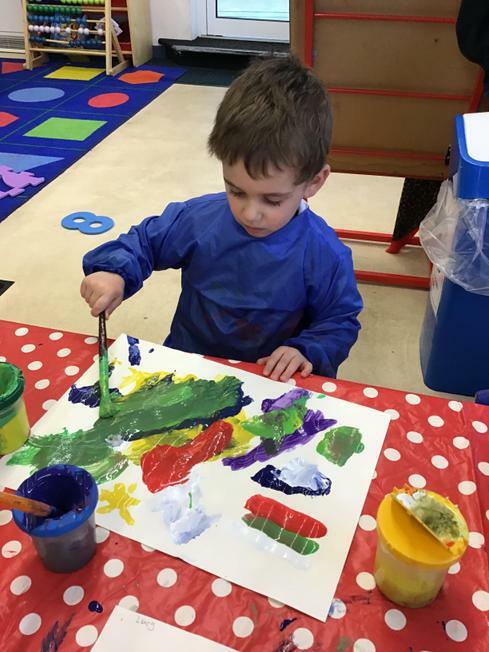 Spring Term 2 - including pancake day, world book day, science day, parent workshop and Mrs Dawson becoming a granny! 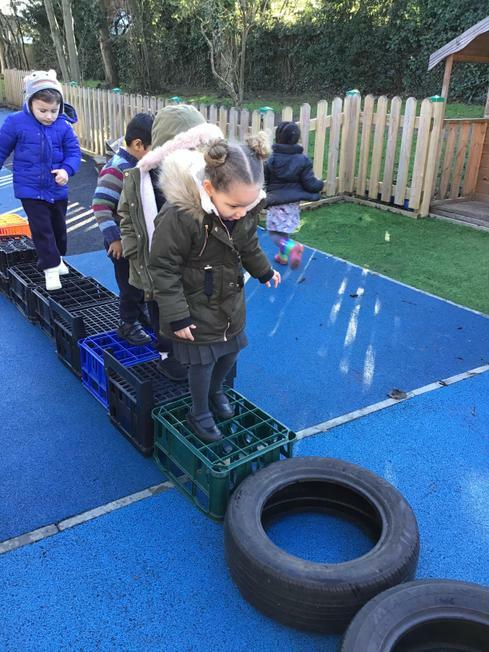 Making the most of a snow day! 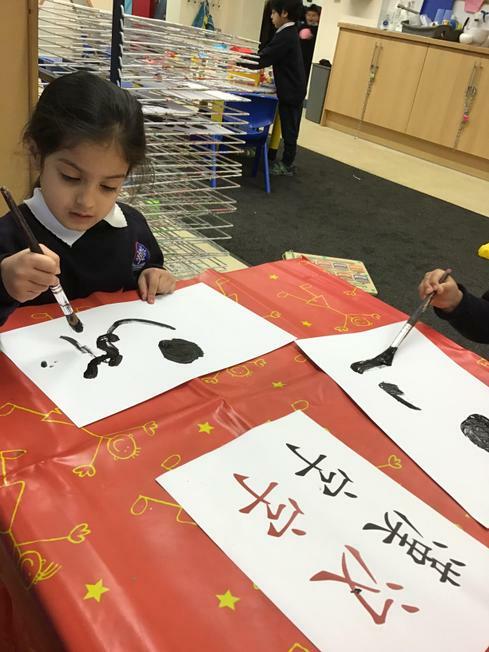 Celebrating the Chinese New Year. 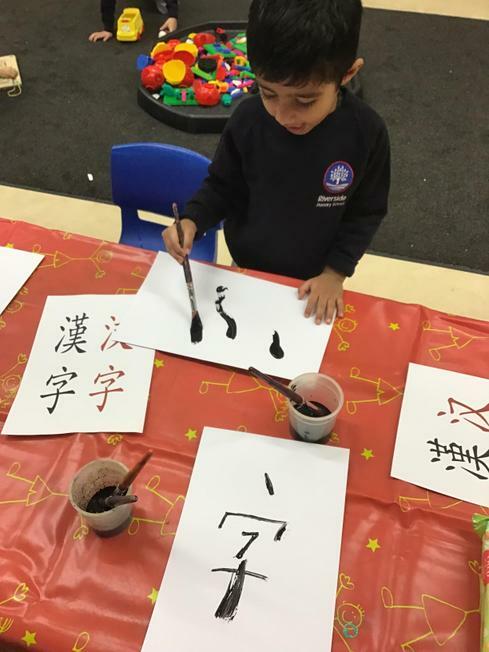 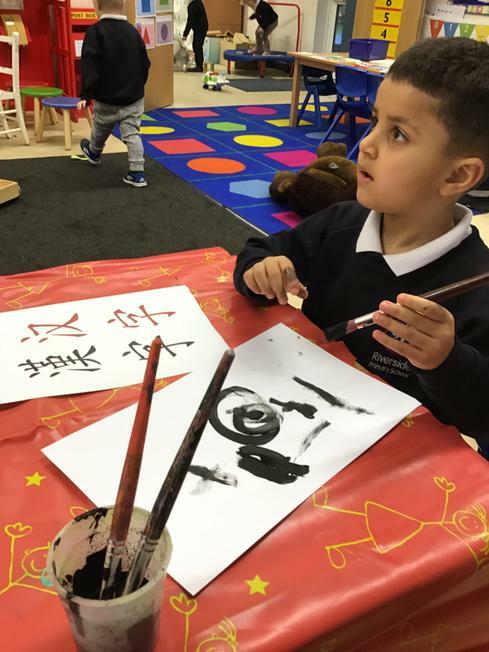 The children painted signs, prepared and ate stir fry, listened to Chinese music and created their very own dragon! 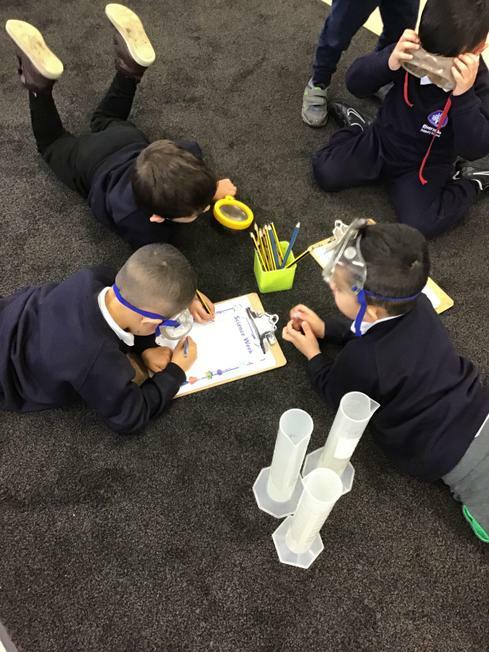 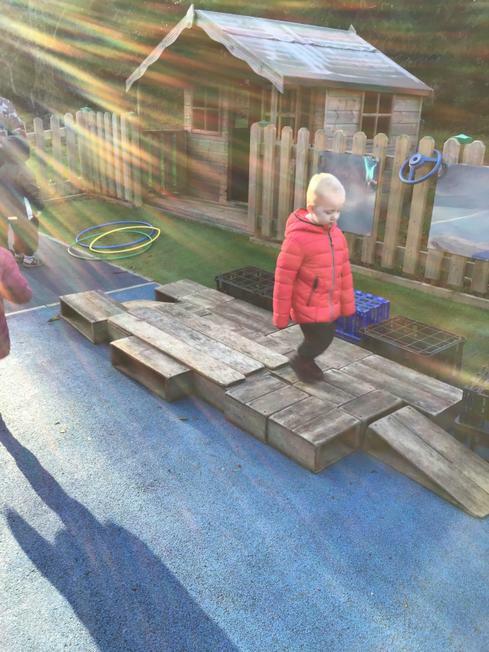 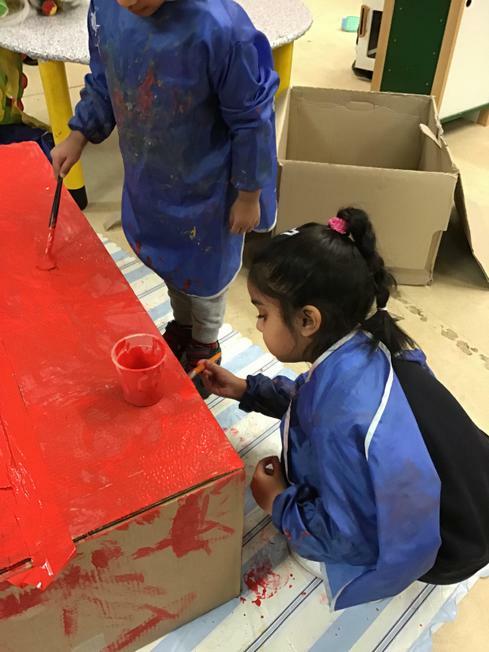 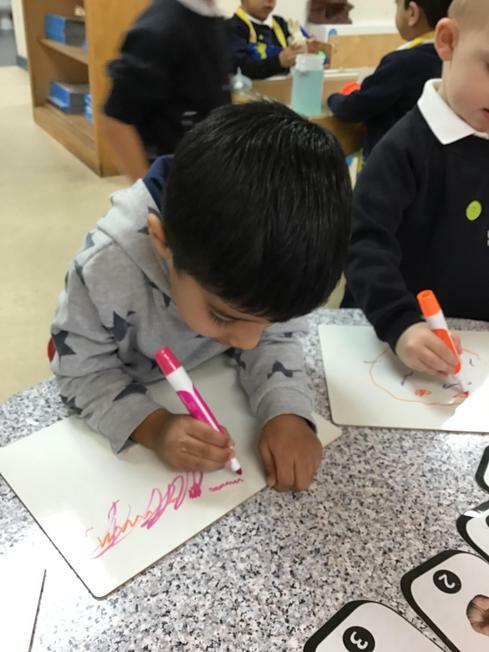 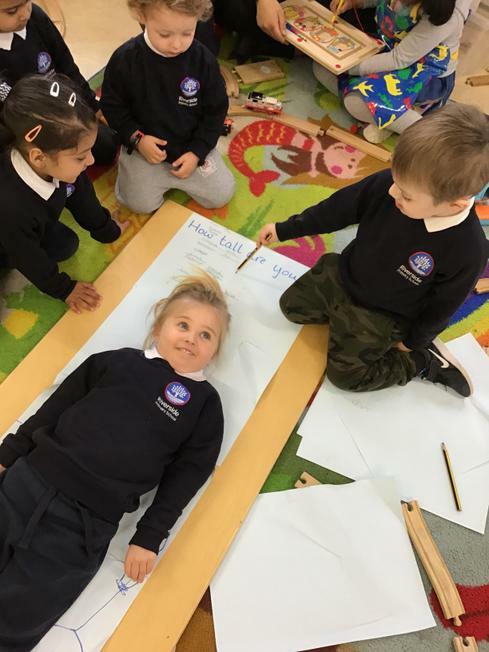 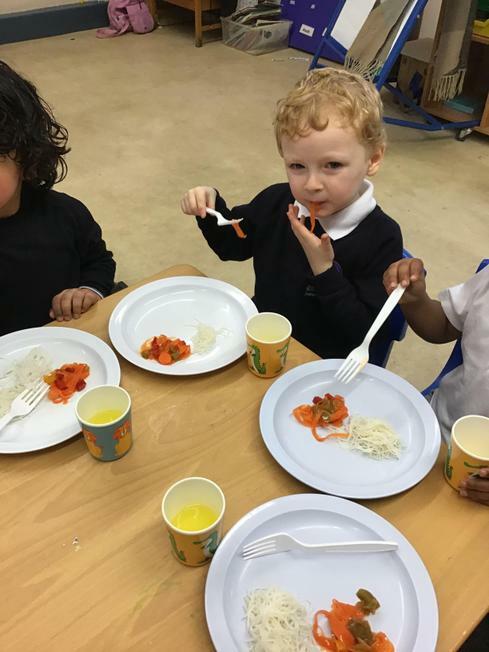 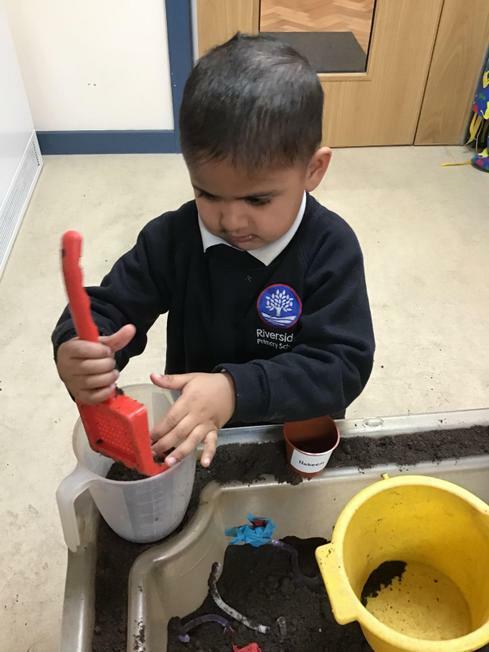 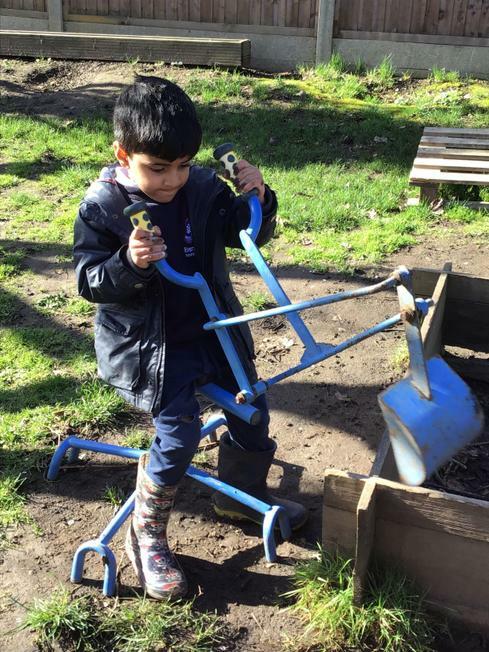 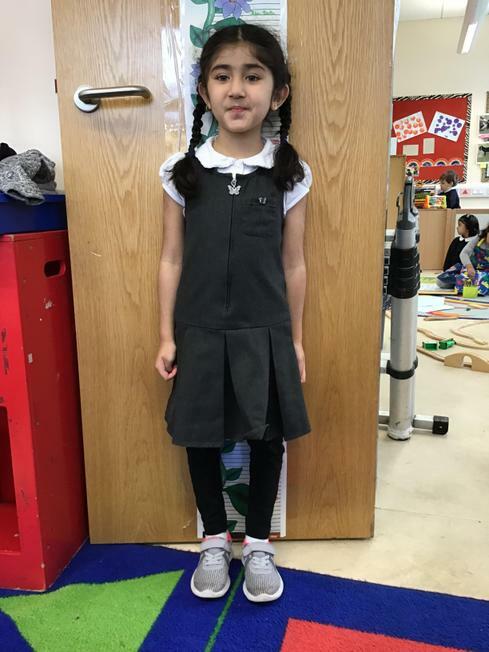 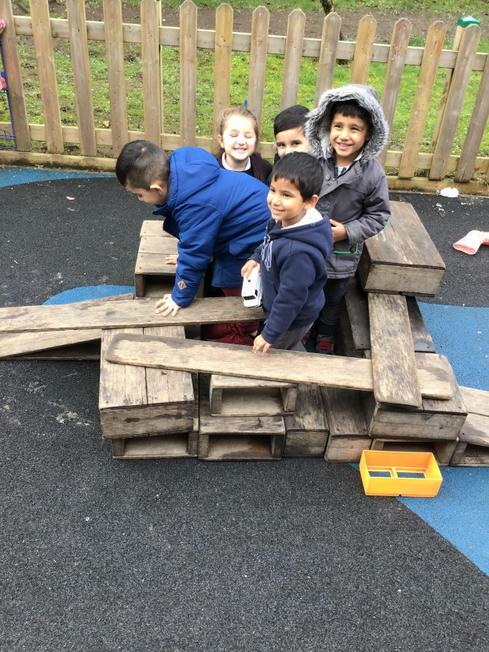 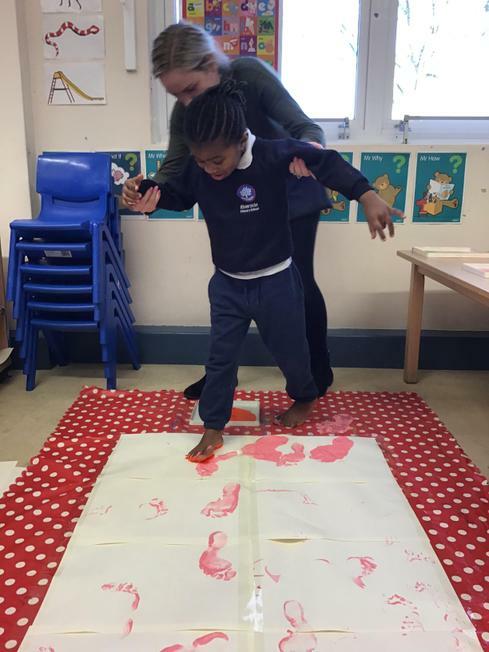 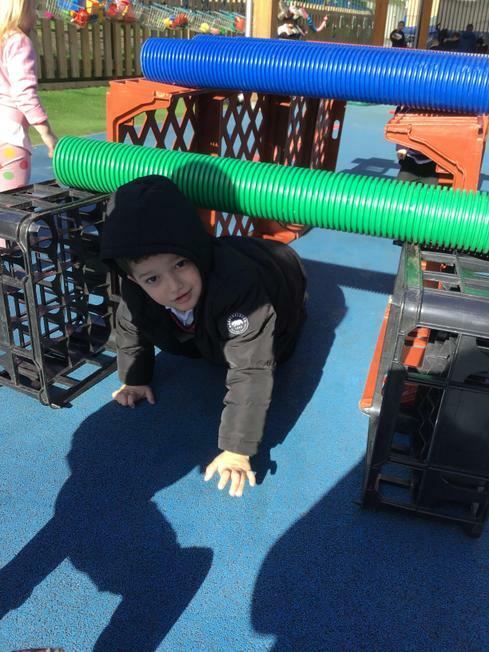 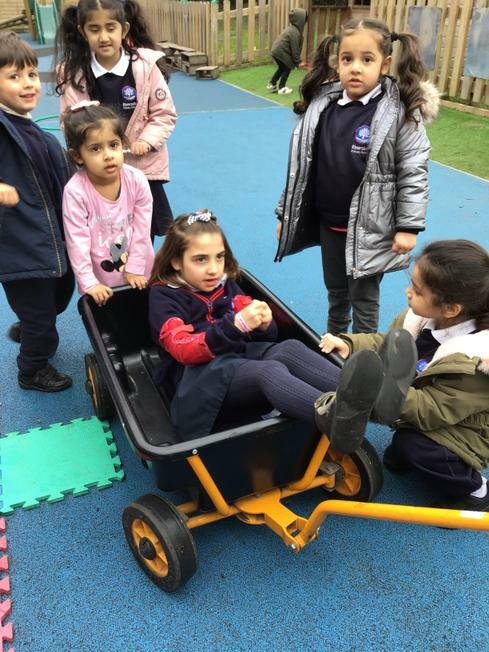 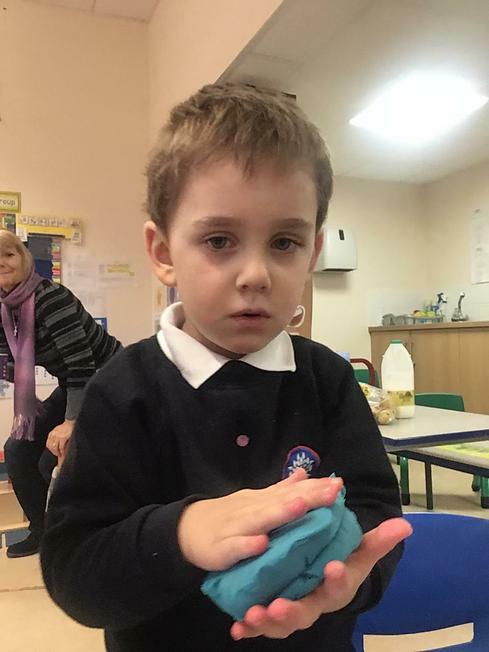 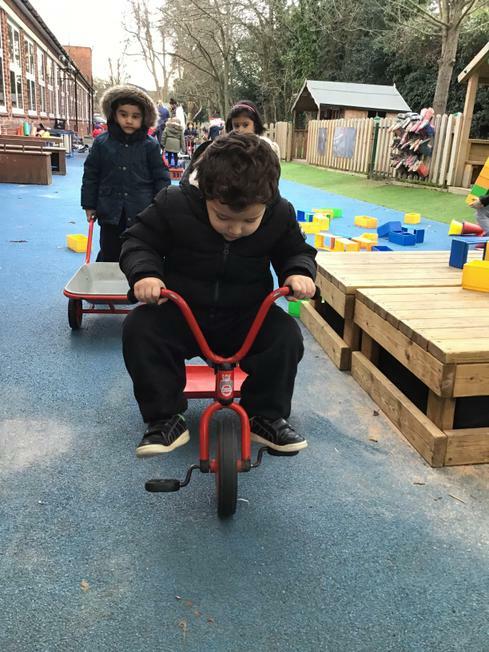 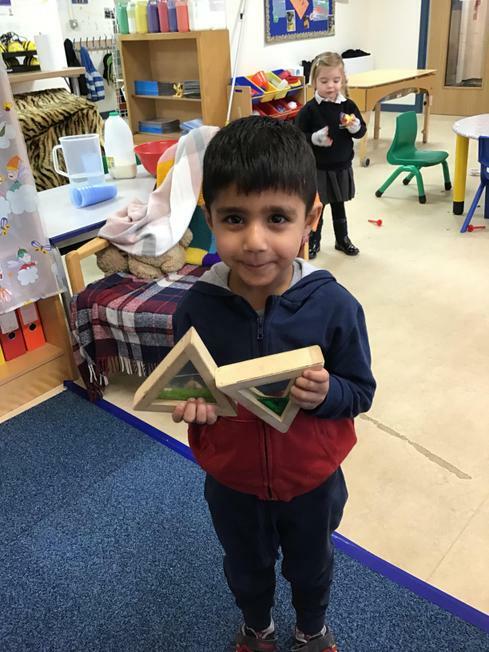 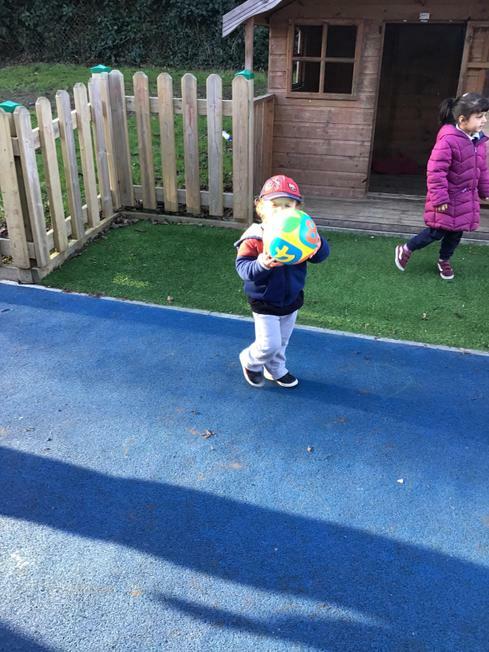 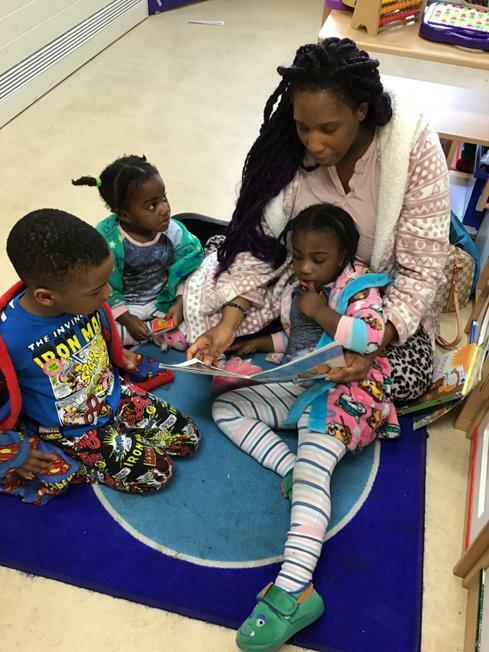 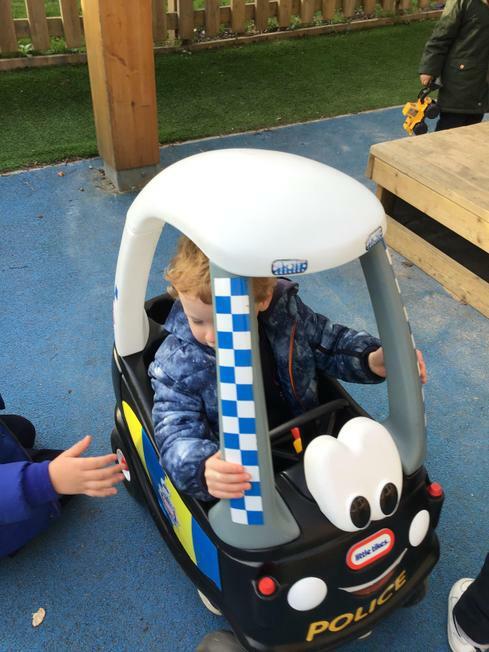 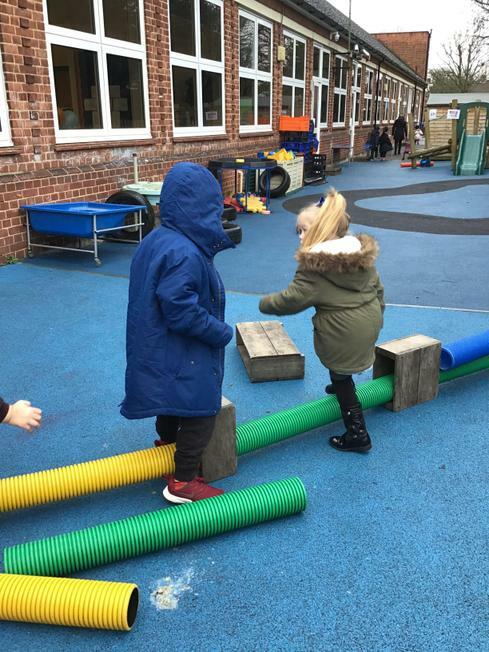 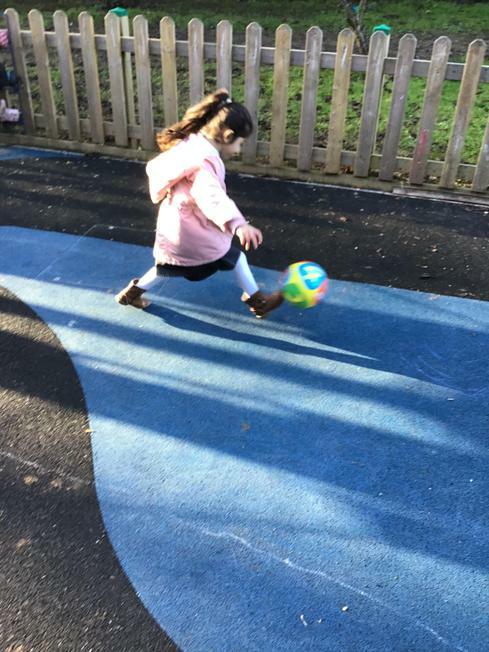 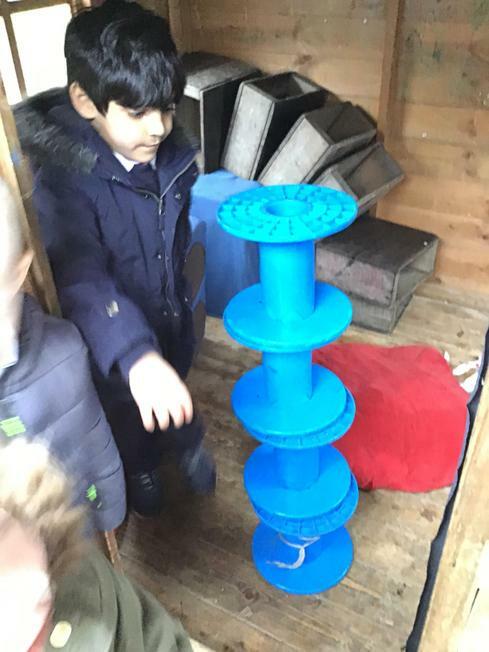 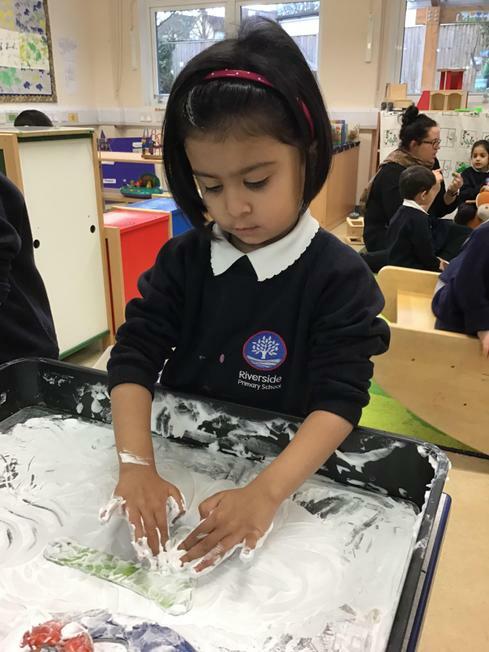 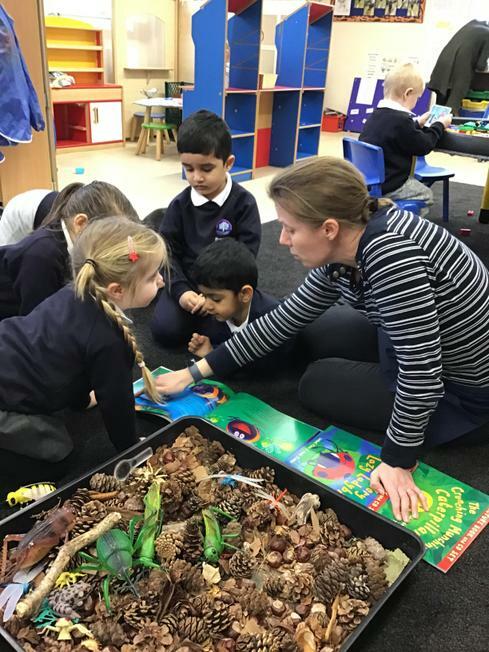 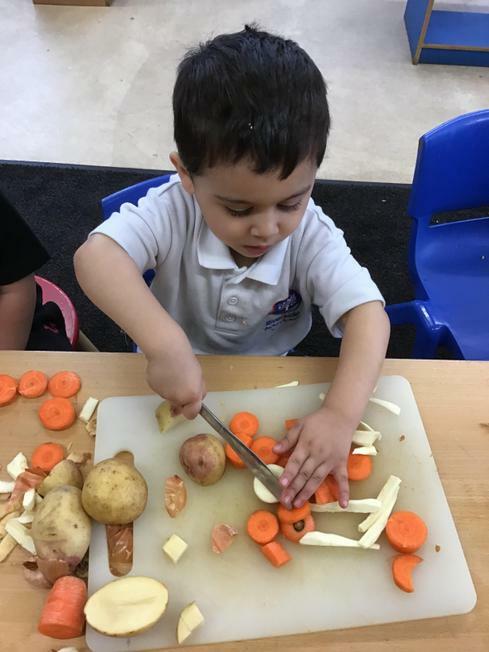 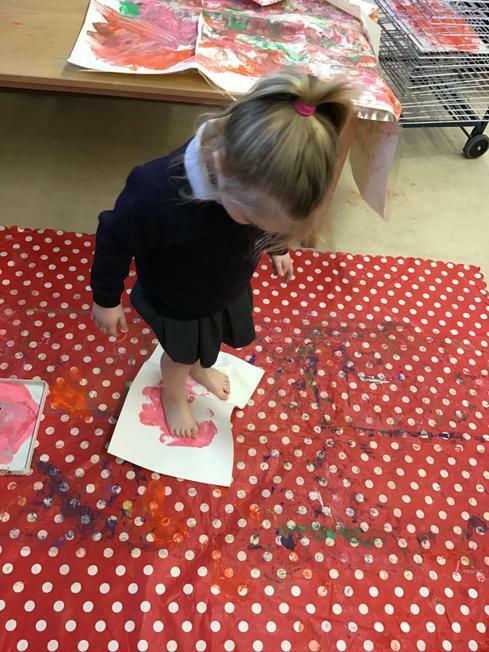 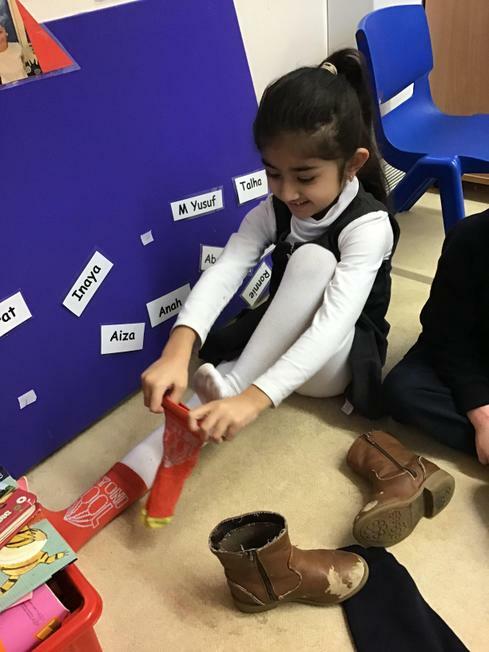 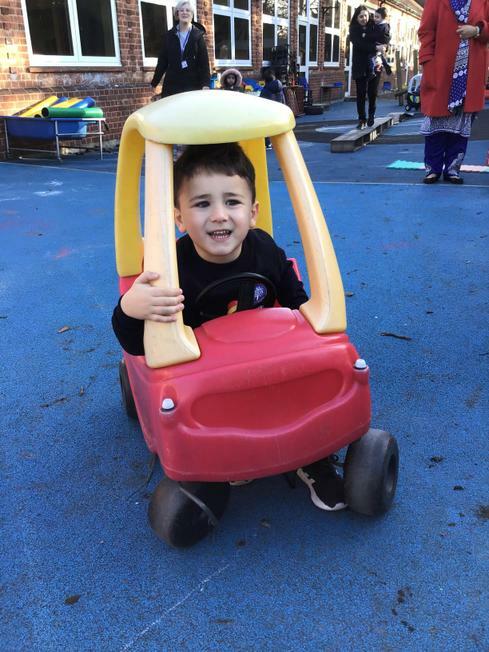 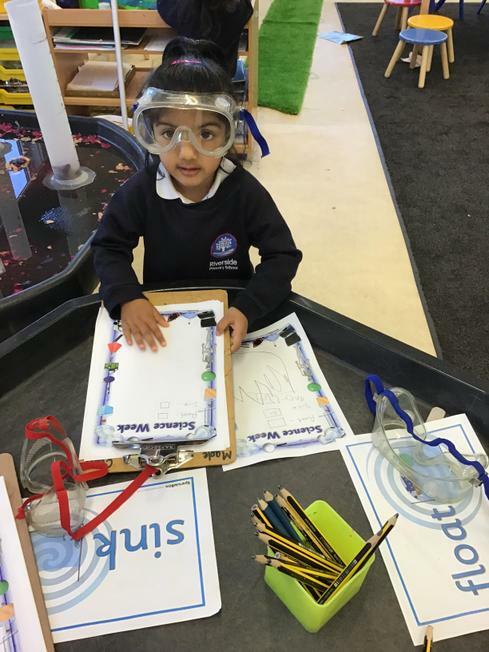 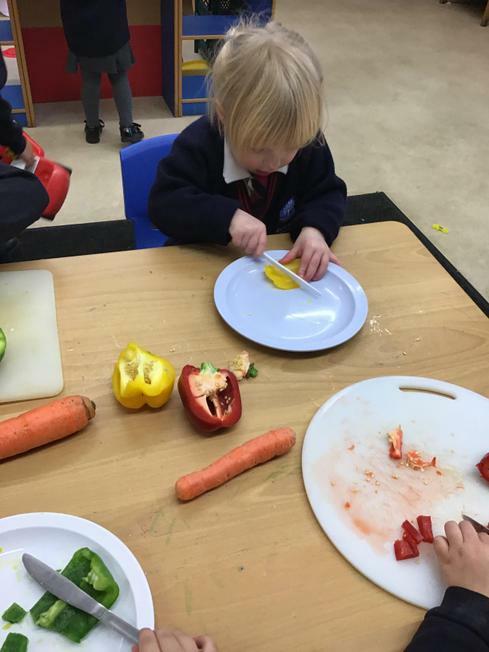 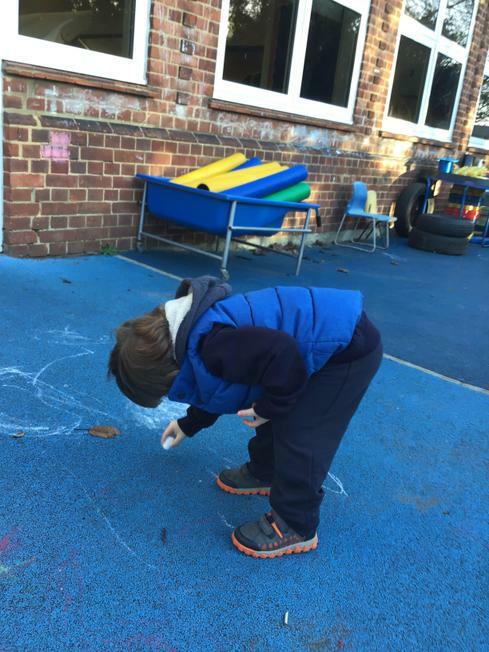 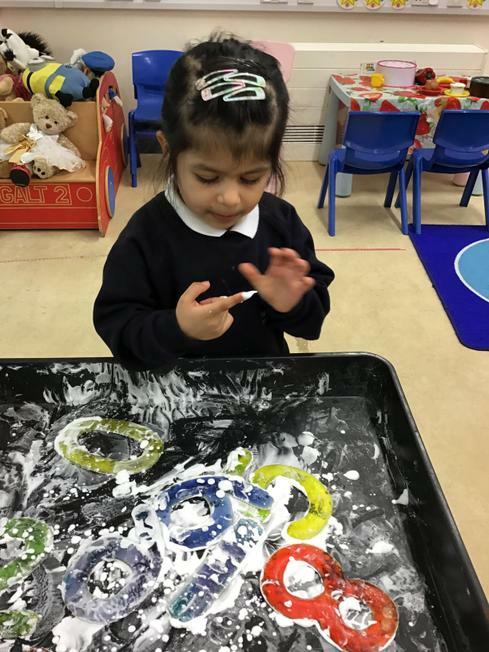 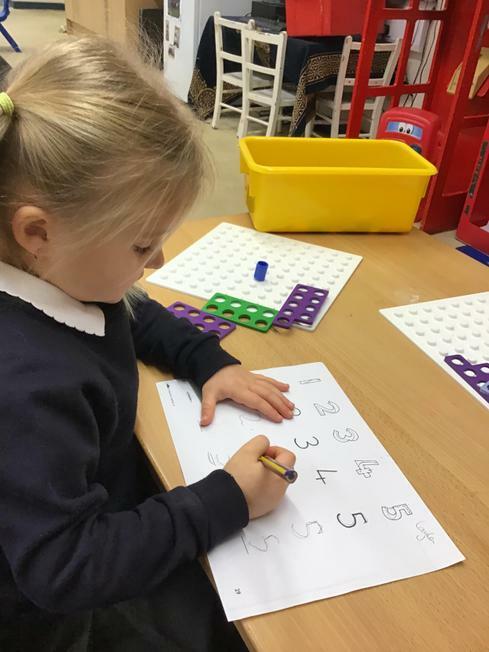 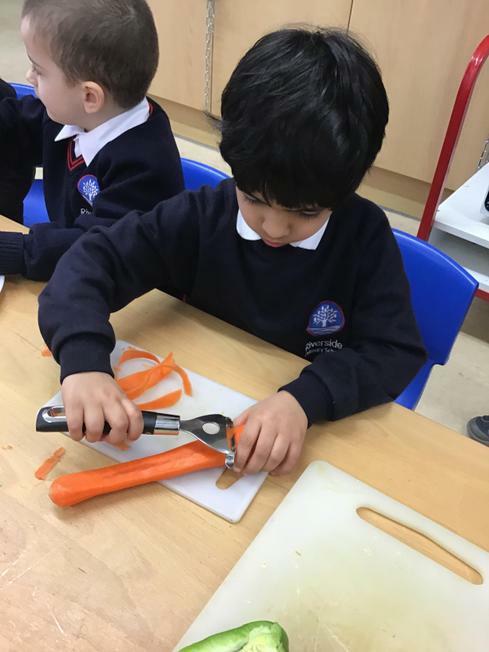 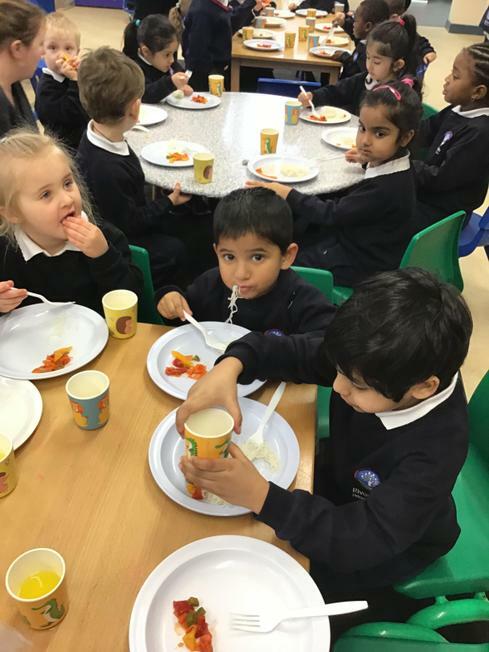 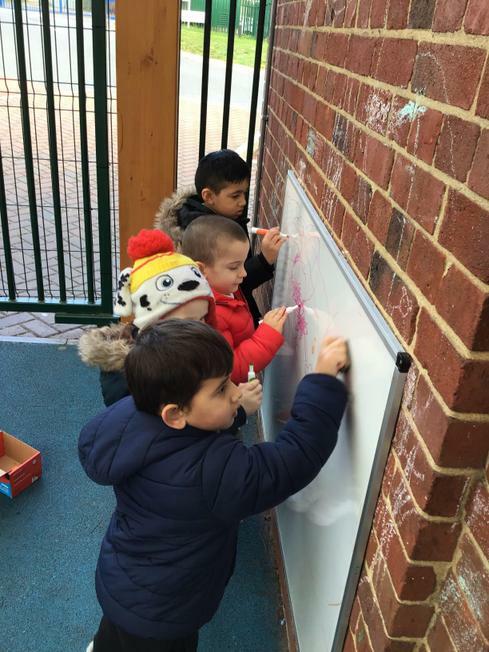 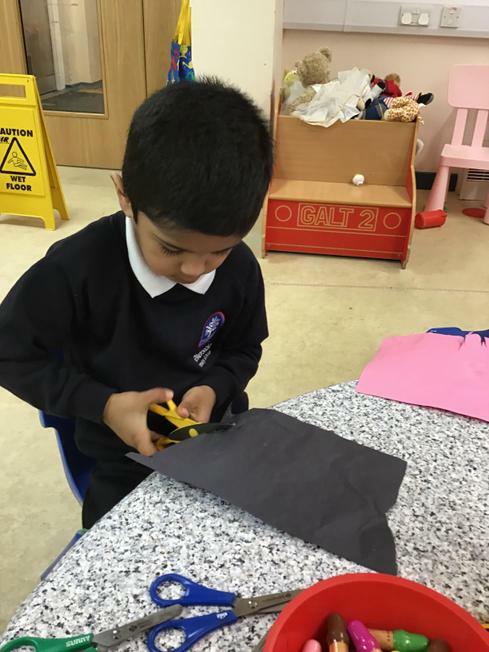 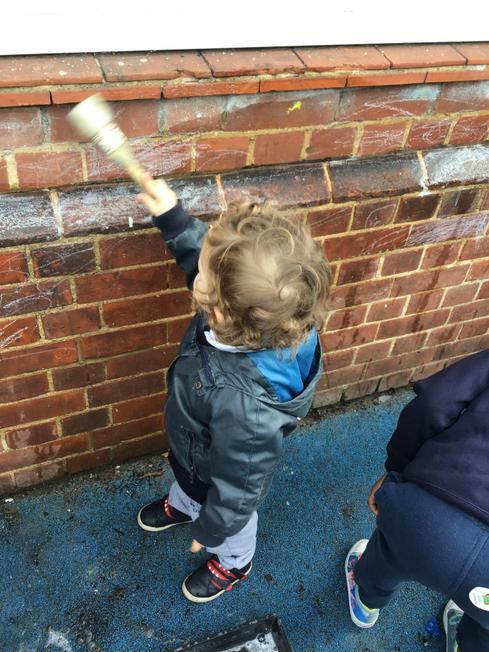 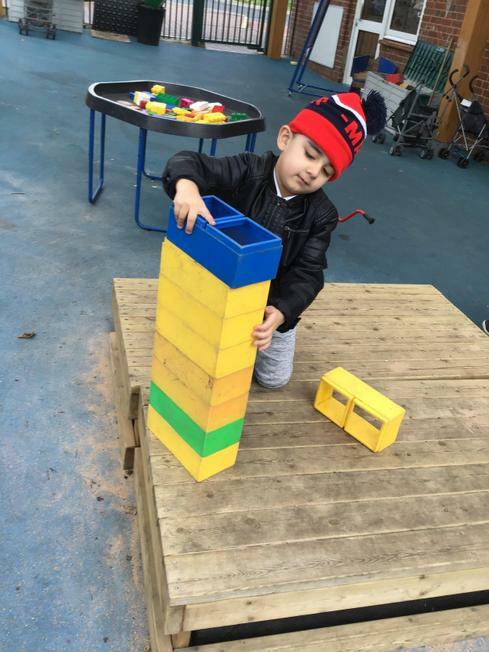 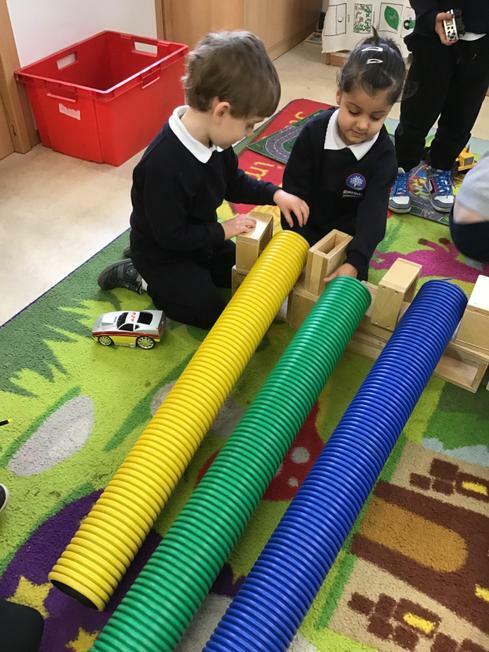 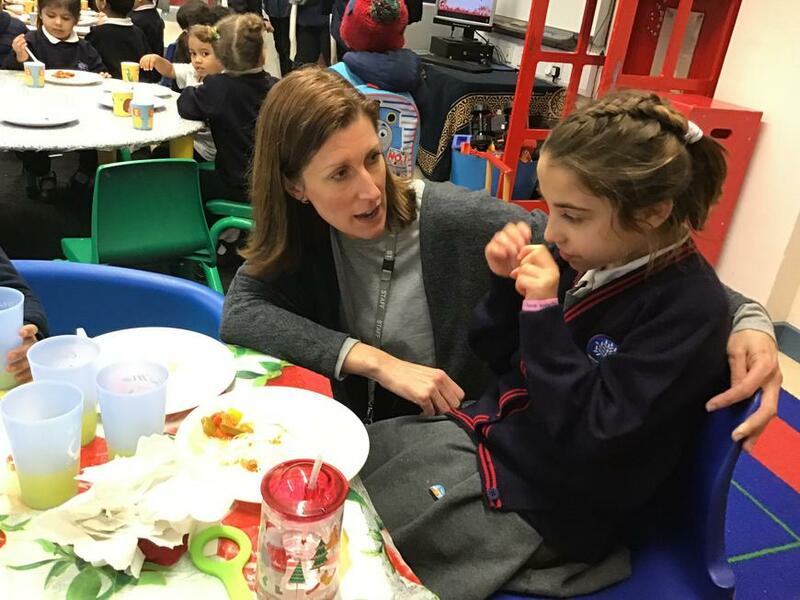 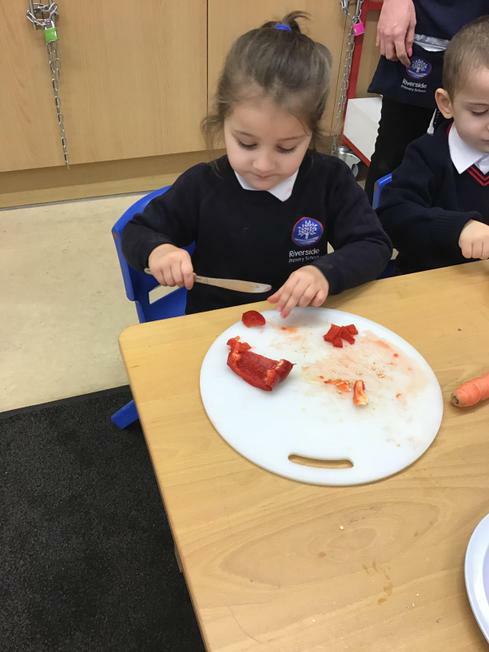 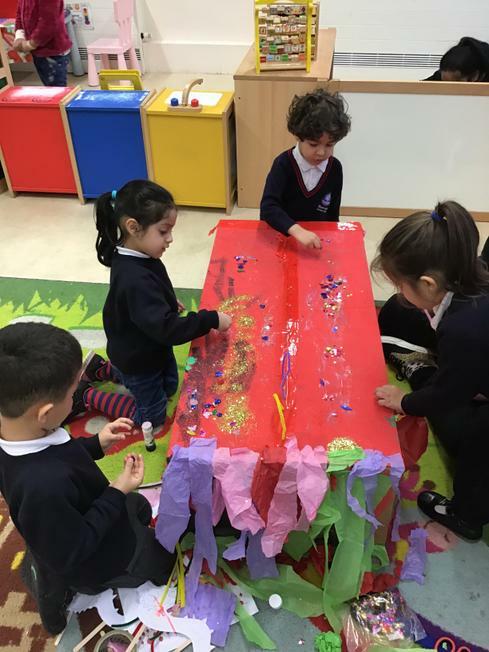 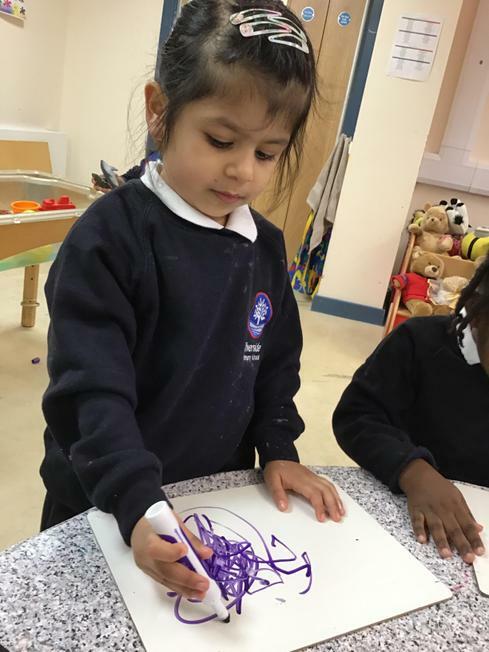 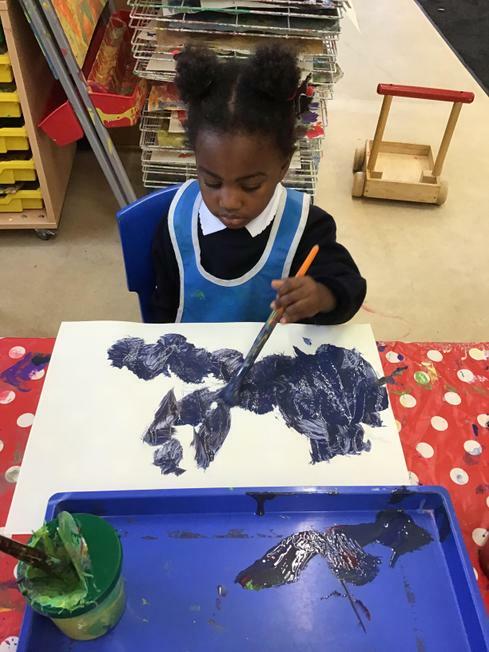 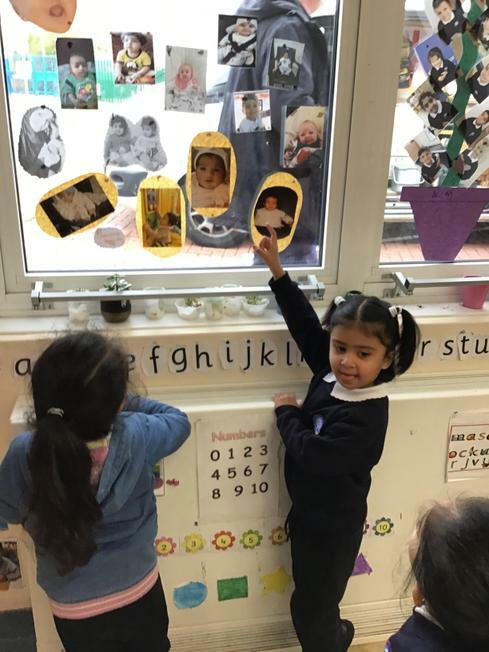 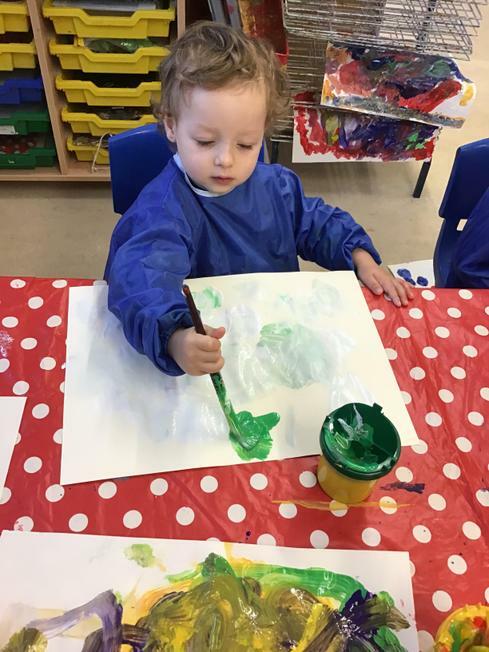 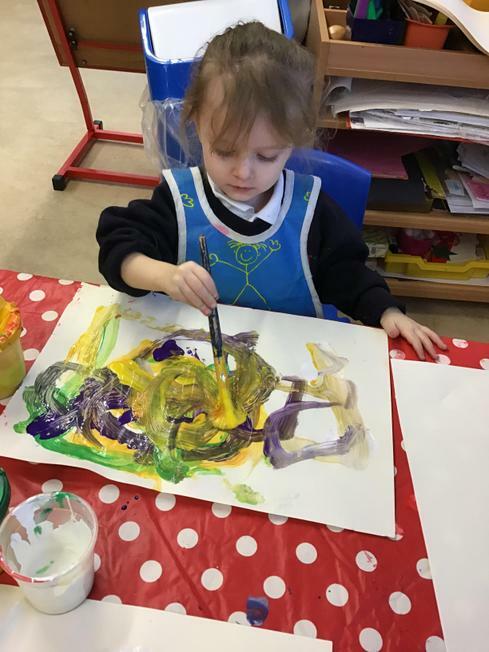 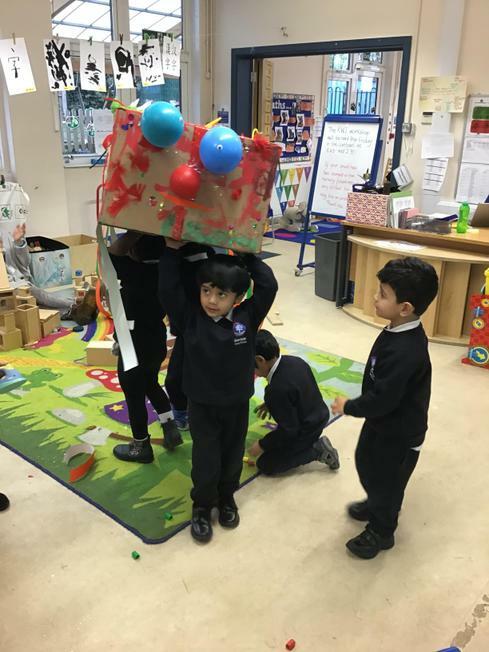 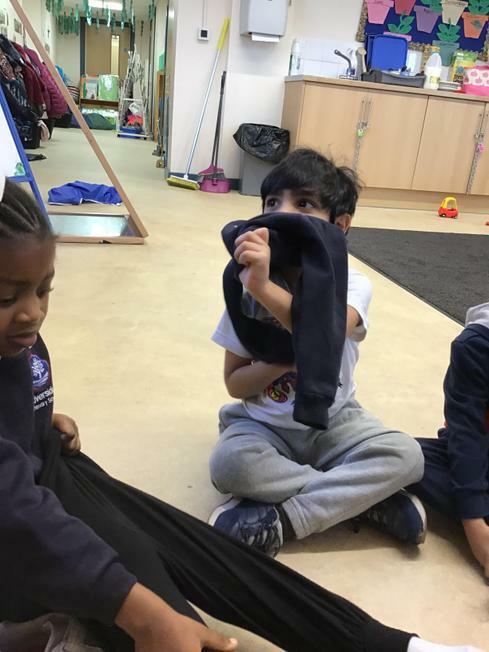 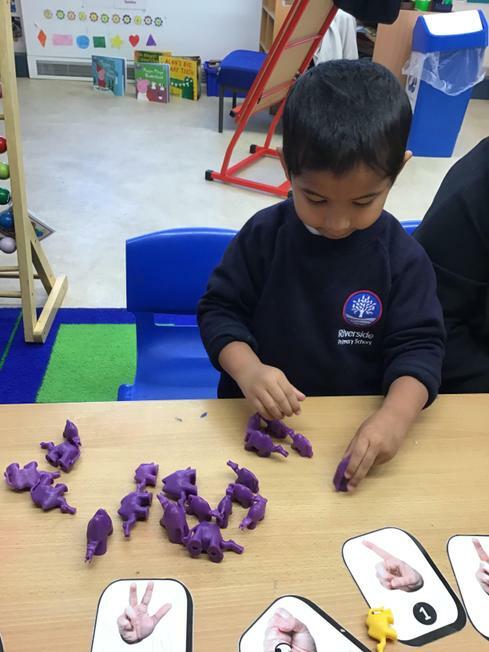 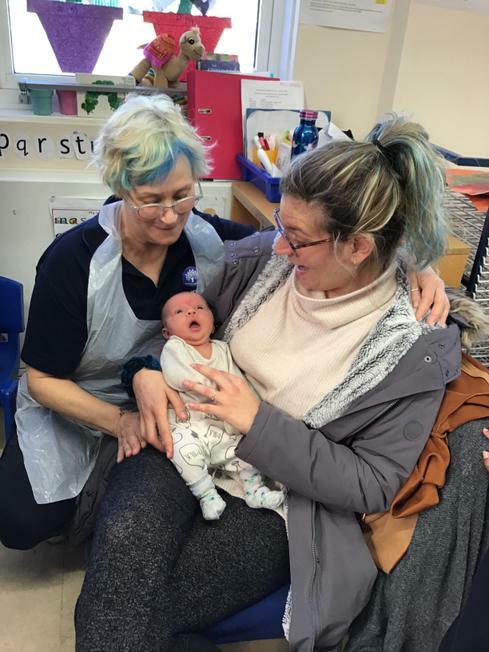 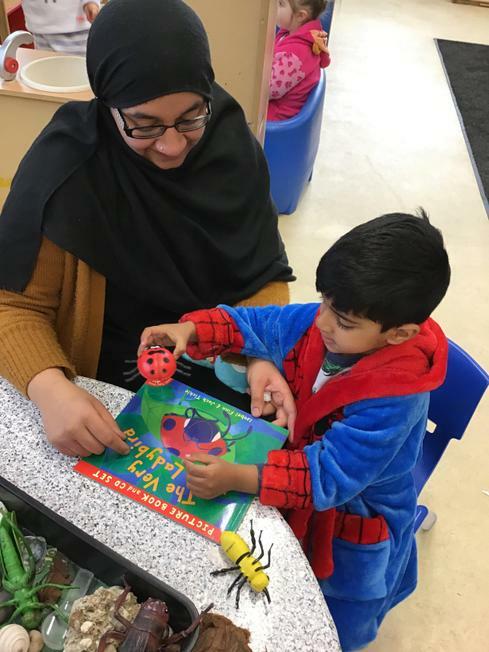 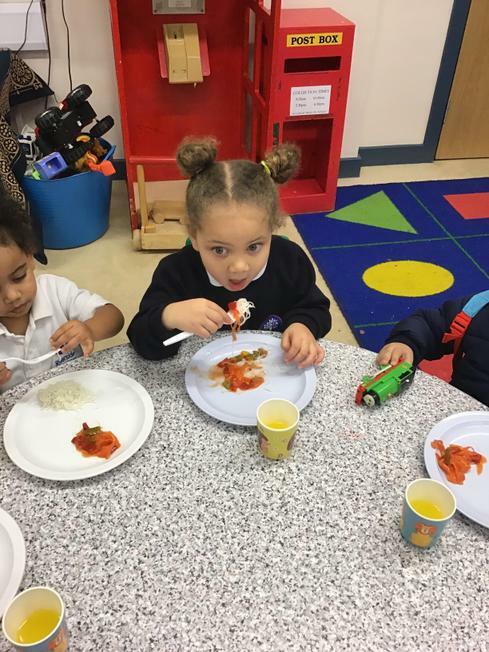 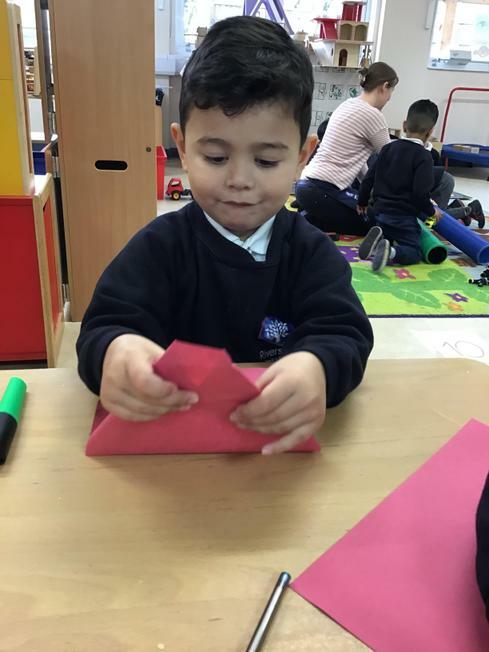 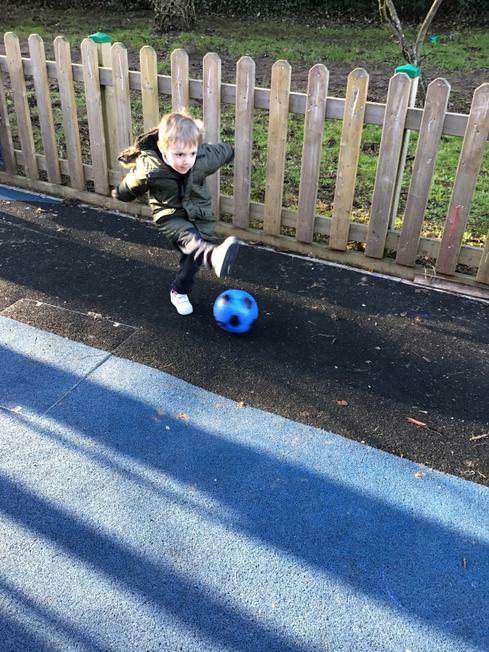 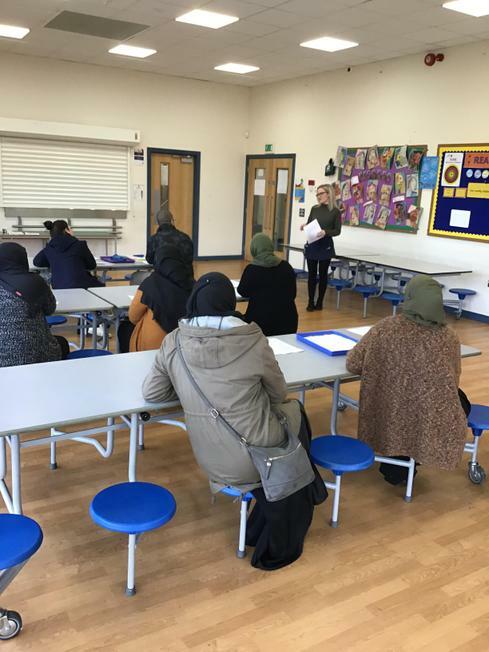 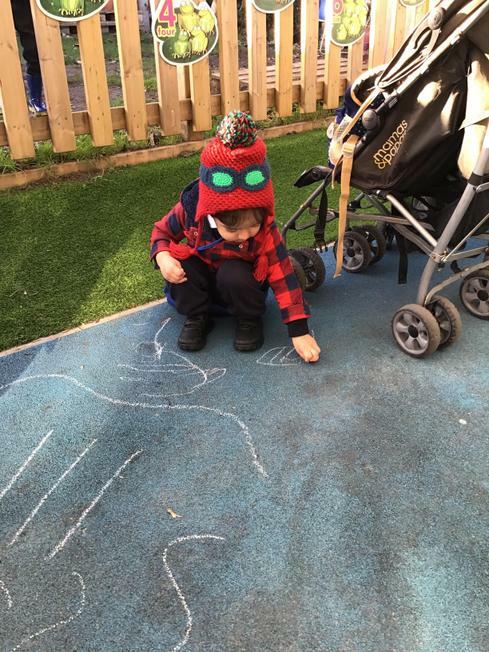 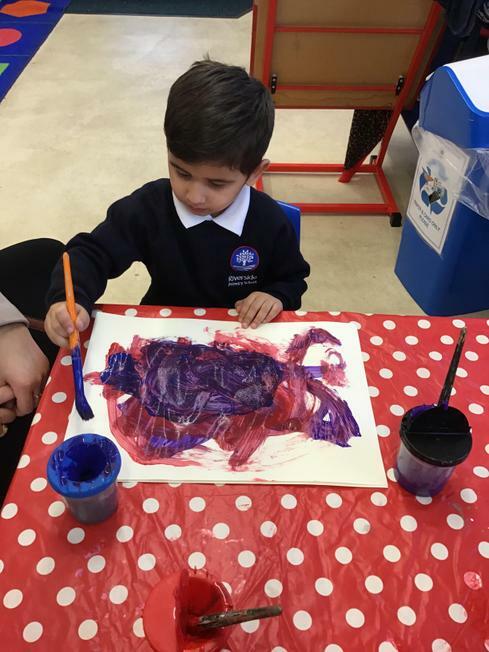 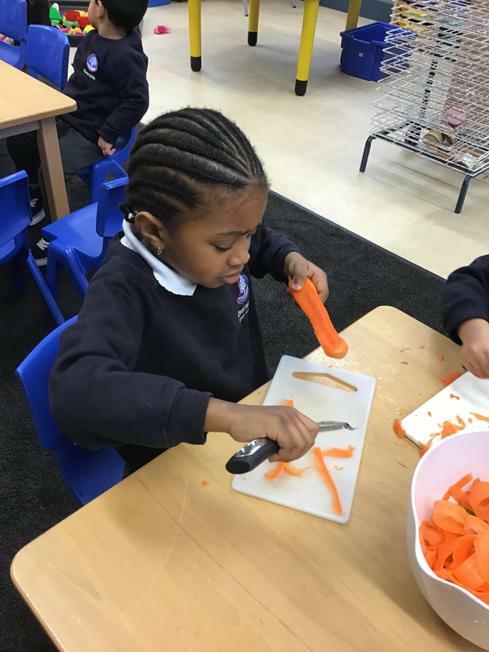 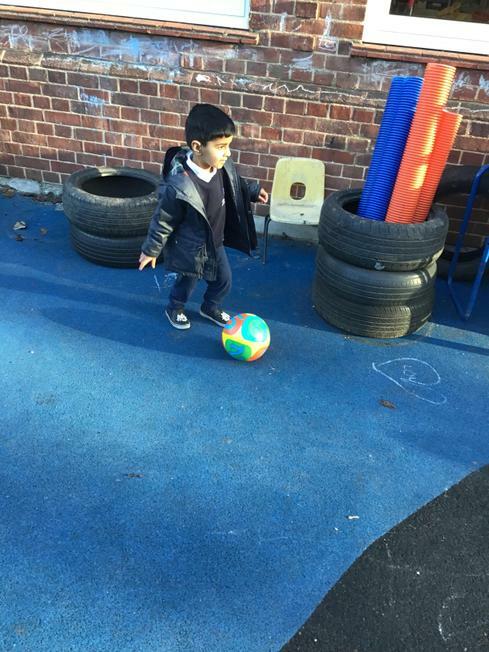 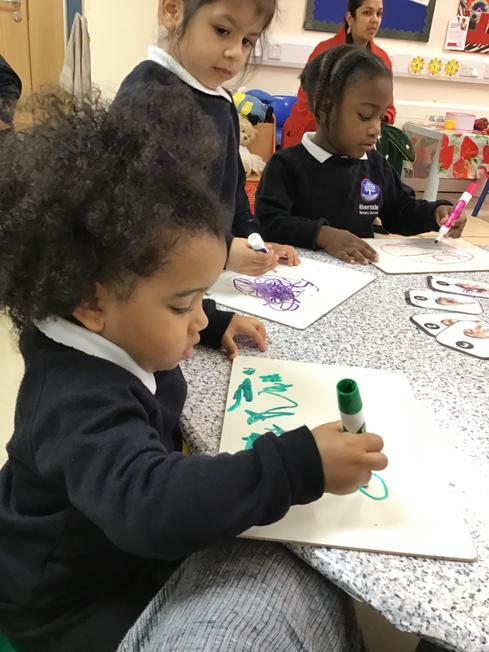 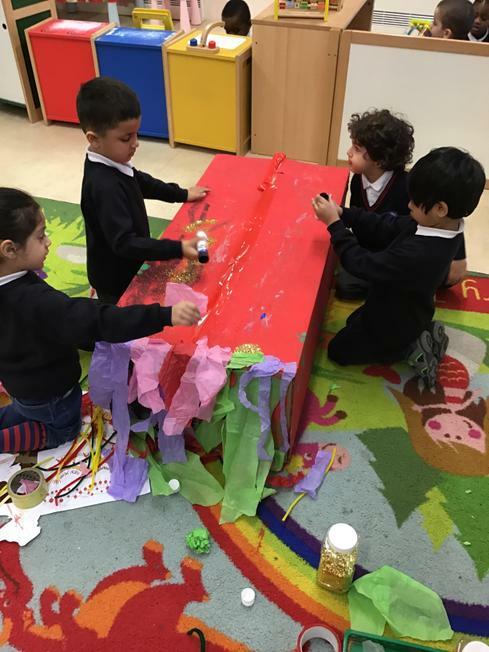 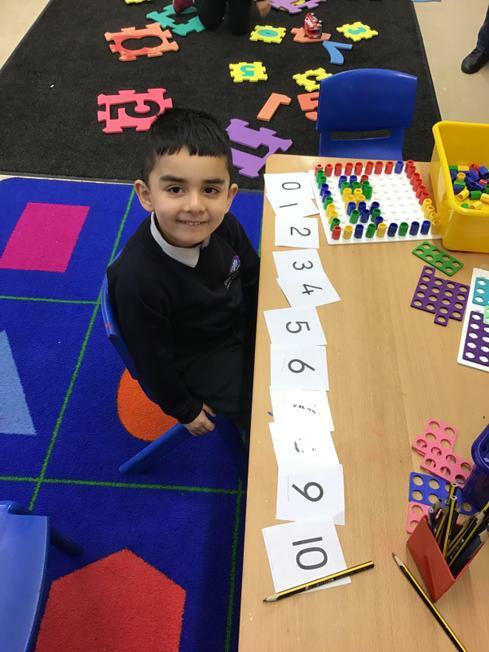 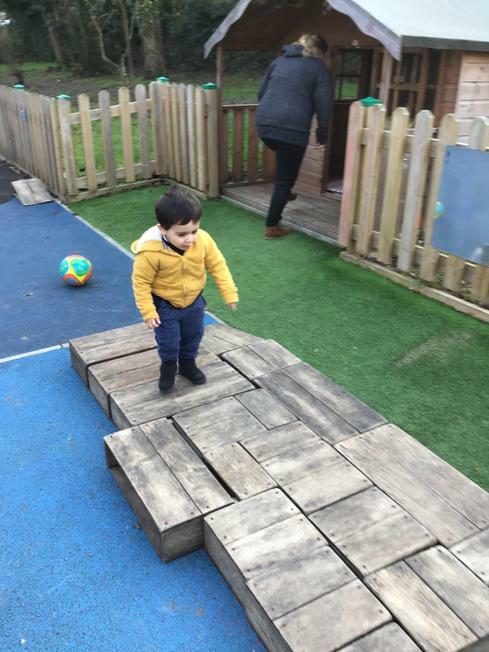 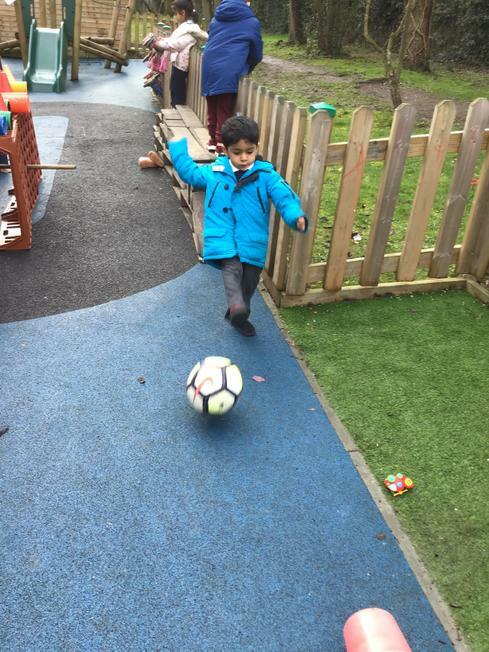 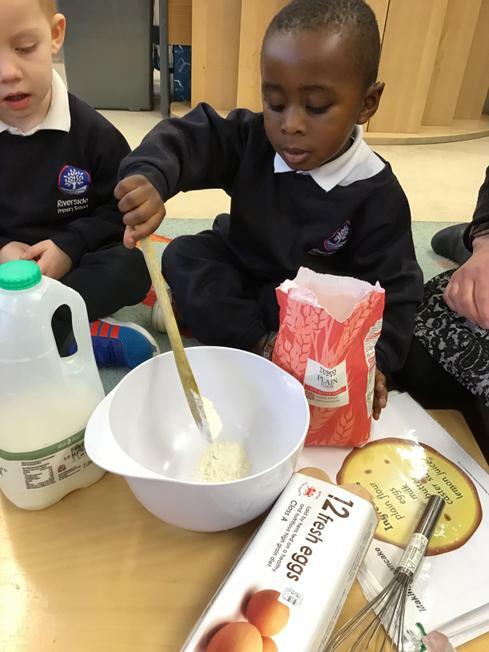 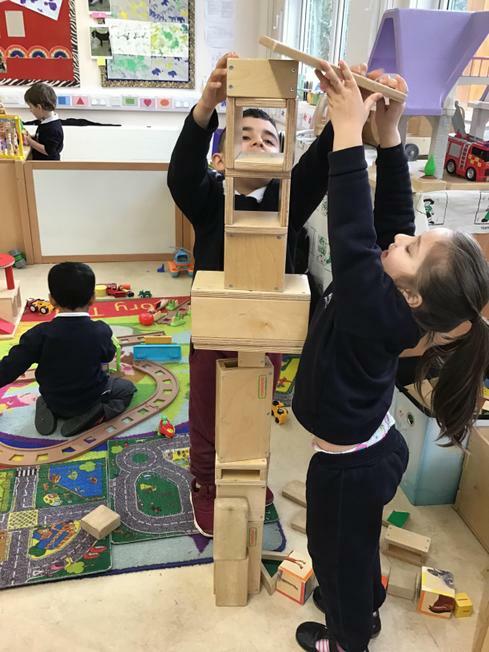 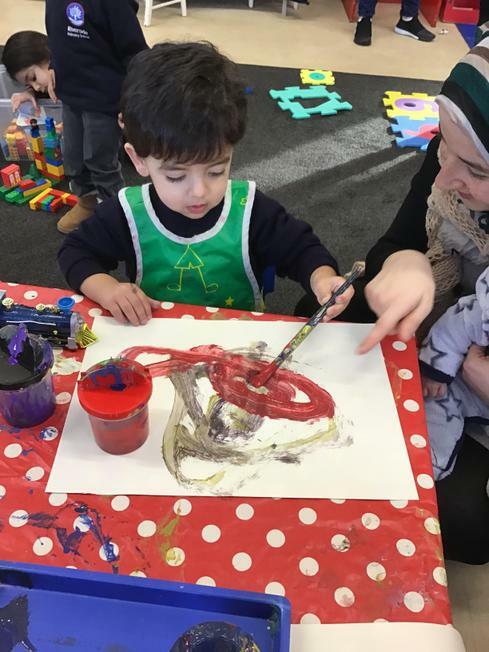 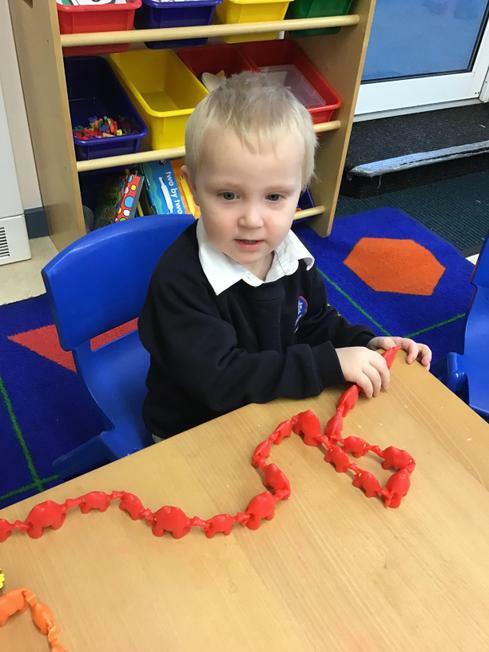 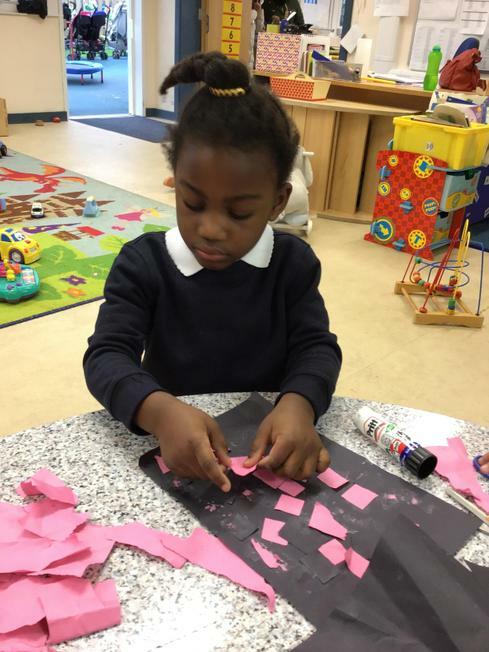 January 2019 - Learning through play. 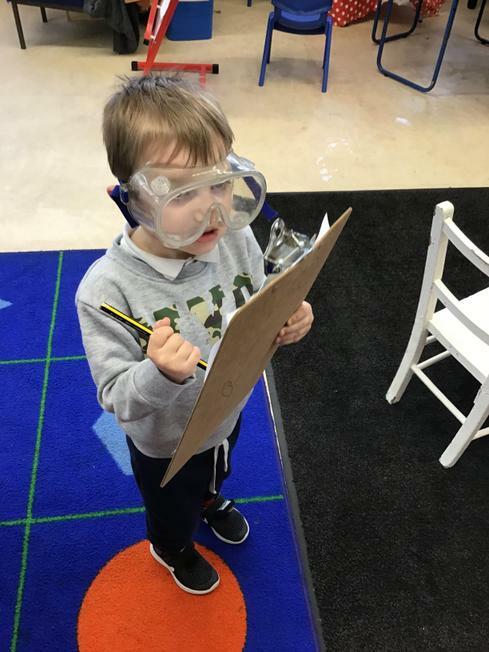 What's coming next? 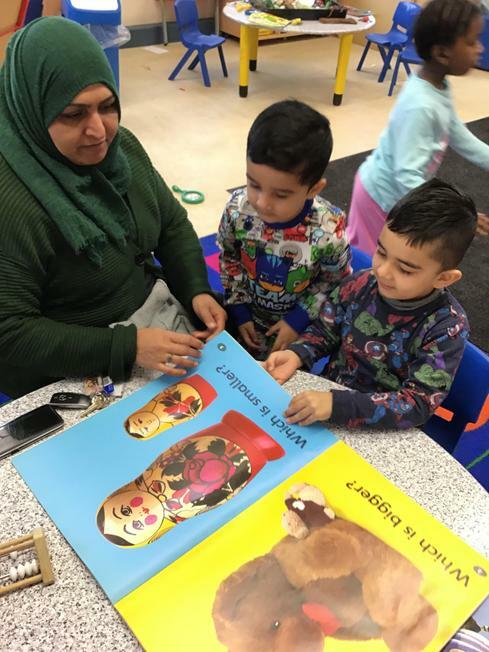 An overview of the school year divided into terms - focus books, topics, seasons, songs and nursery rhymes.